The Polto Quatu beach is a small cove located north of Budoni, in the Ottiolu and Porto Ottiolu area. It is reached via a dirt path and is therefore deserted even in the middle of summer. The beach has pebbly sand but emerald green water. 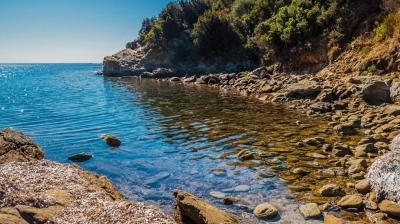 The caletta de Li Franzesi is a small inlet which can be reached by starting from the dock of Porto Ottiolu and following a small dirt path. Surely it is to be counted among the beaches to visit in the Budoni area. 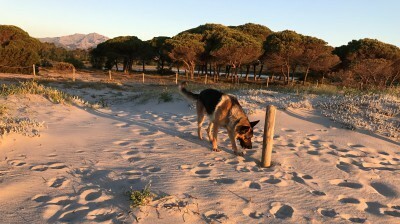 Fido Beach is the first beach in Budoni to have been dedicated to your best 4-legged friend. This large beach is ideal for entertaining your dogs and letting your children play. The beach is within walking distance of the town centre. It takes its name from the river that flows nearby and is in fact flanked by a pond. The beach can be reached via a wooden pier and is equipped. 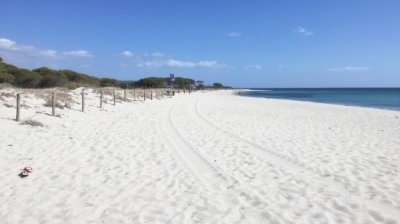 This white sandy beach is formed by small coves and can be reached on foot. It is located near Agrustos and is worth a visit and a stop. Characterized by crystal clear waters and white sand. This is a small bay that owes its name to the Barbarian excursions that managed to reach it. 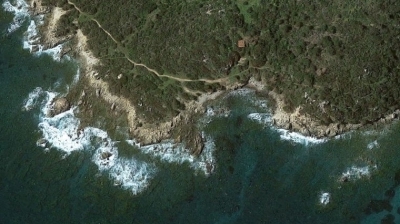 It is arrived at via an unmarked path that winds through the Mediterranean maquis, further on from Punta dei Francesi. 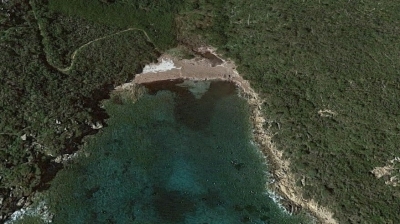 Also called Stella Marina, this beach is reached on foot from the centre. 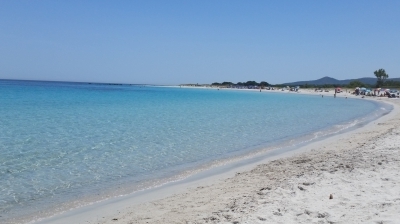 Ideal for families with children, with white sand and shallow waters. Equipped with kiosks and restaurants on the beach. 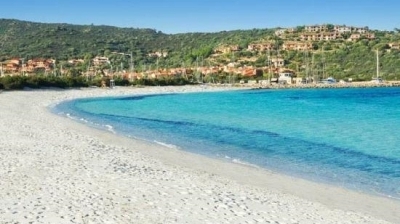 Close to the town and marina of Ottiolu, this beach has white sand and cobalt blue sea. The beach is surrounded by the typical Mediterranean maquis and by juniper, cistus, mastic, and myrtle. 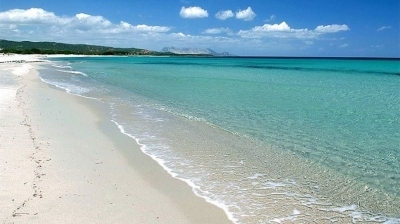 The beach of Li Cucutti is about four kilometers long, with fine white sand. It has small sand dunes and a pine forest behind it and several small ponds that are home to pink flamingos.